Throughout the twentieth century, in parallel with the popular artistic trends (such as Cubism, Surrealism and every process of abstraction and experimentation), there have been massive generations of figurative artists who, in their respect for the millennial tradition of art, have not been considered in any study of the art of the last century. 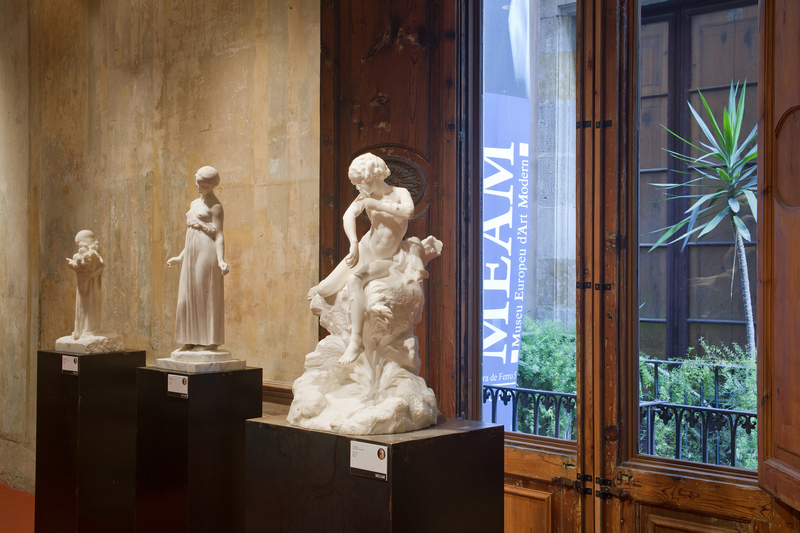 This collection of sculpture from the "Fundació de les Arts i els Artistes " covers a large number of sculptors of the twentieth century of different European nationalities, some of whom began their careers in the nineteenth century. 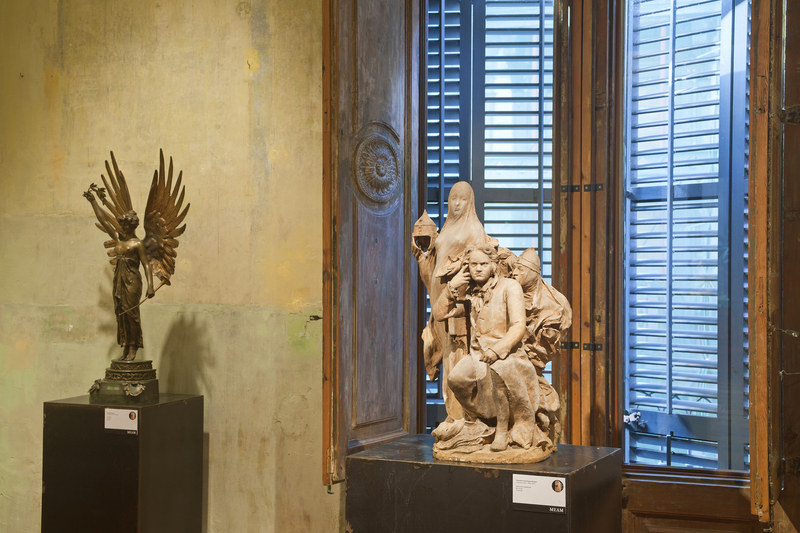 French sculpture acquires predominant character, although it includes a strong representation of German and some Italian, English, Czech pieces, etc. 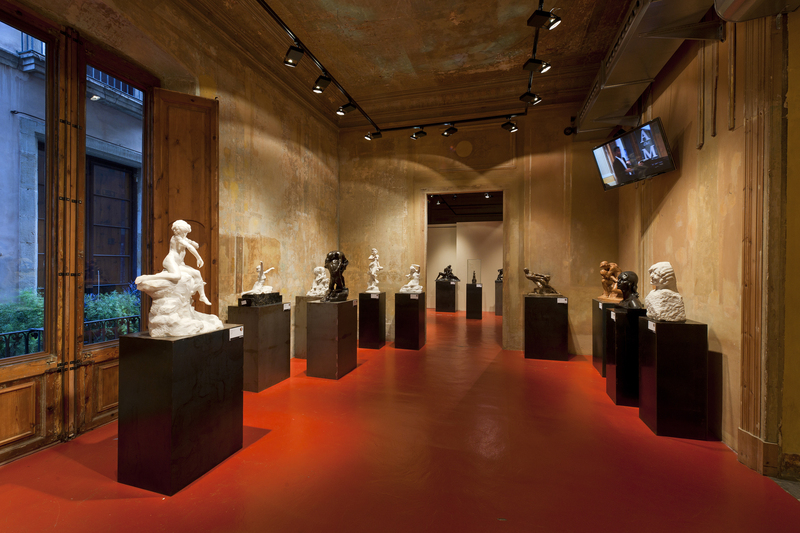 Marbles, bronzes, terracotta and plaster in a collection which in no case can nor will deplete the huge European production, but that is a good example of one of the most overlooked aspects of our art and culture. As authors straddling two centuries, we could cite Dalou, Bartholome, Raoul Larche, Meunier or Marie Cadoux. 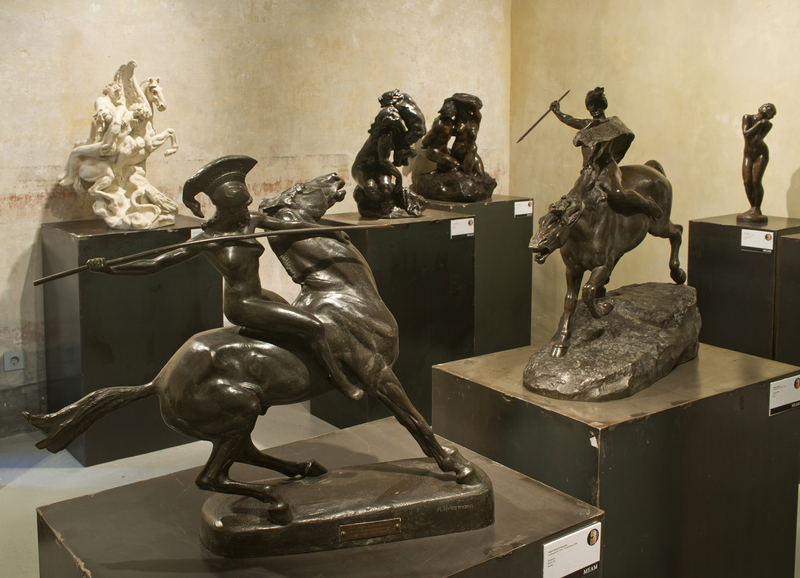 As most renowned authors, Bourdelle, Demanet and Despiau would be included. Among the French Interwar and post-war authors, we quote Max Blondat, Dejean, Delamarre, Drivier, Landowski, Letourneur, Malfray, Pina, Riviere, Wlerick and many others. Among the Germans, we would quote Klimsch, Kolbe, Müller, Breker, Scheibe, Schmid-Ehmen, Ullmann, etc. 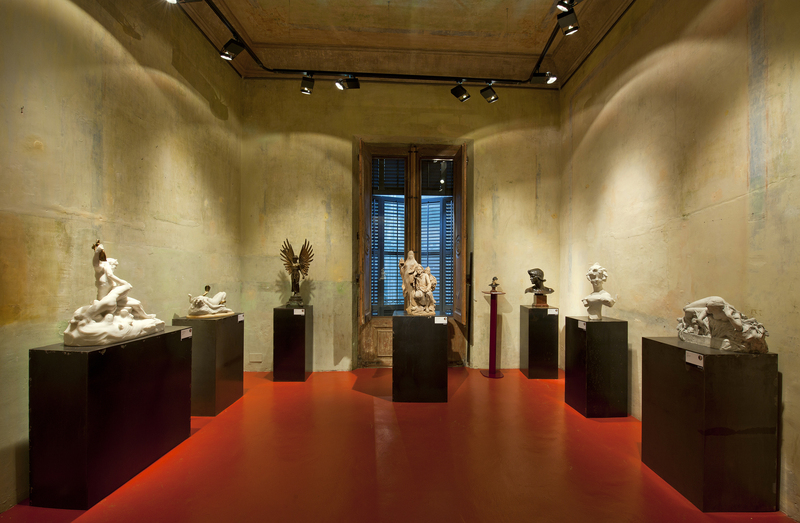 And all this to a total of over 170 sculptors who make up this collection, some with a significant representation of his work.